A few of you wil know me from the Bristol get togethers and from TZ-UK. 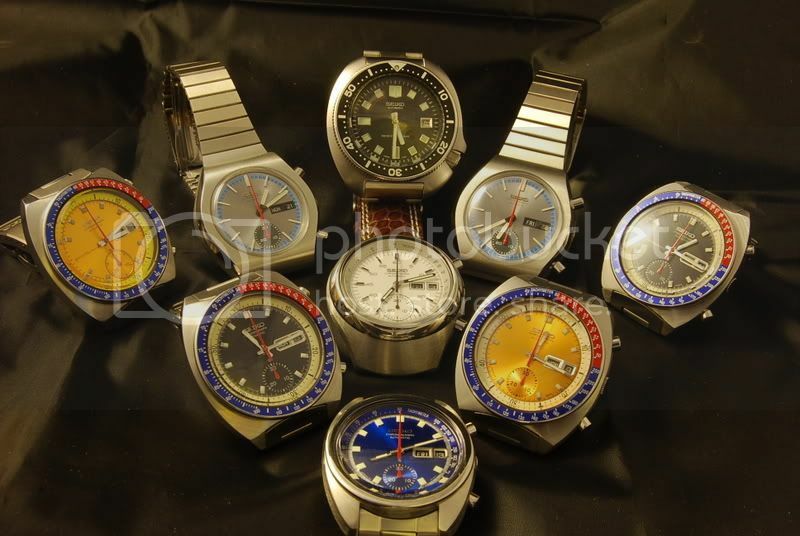 Main interests are tool watches divers and chronos but this is not set in stone as my tastes are quite eclectic really. 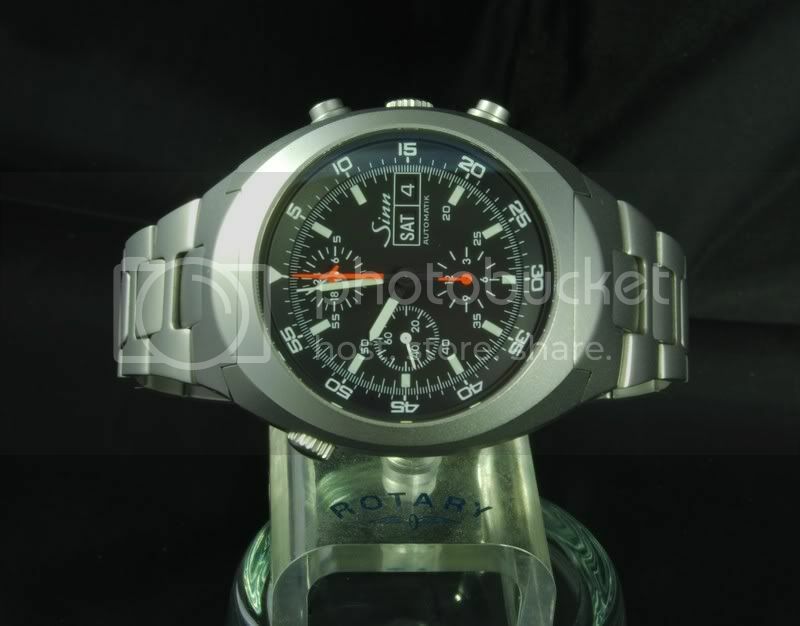 Currant watches are a Tritium SD, a ref 17000 Oysterquartz, Sinn 142 and a breifcase full of vintage Seikos. p.s nice pics as ever Ben! Hi Ben, nice to see you over here as well ! and good to hear from you over here. I'm really surprised you haven't flipped that Oysterquartz yet I have to say, didn't think that would be you kinda thing at all. I was counting on you flipping it in my my direction . Although thinking about it I'm skint at the mo, give me a couple of months to build up a war chest first . For those of you that don't know Ben he's a top bloke and holds the title of Flipper King over on TZ-UK, sometimes flipping watches before they land on his doormat! 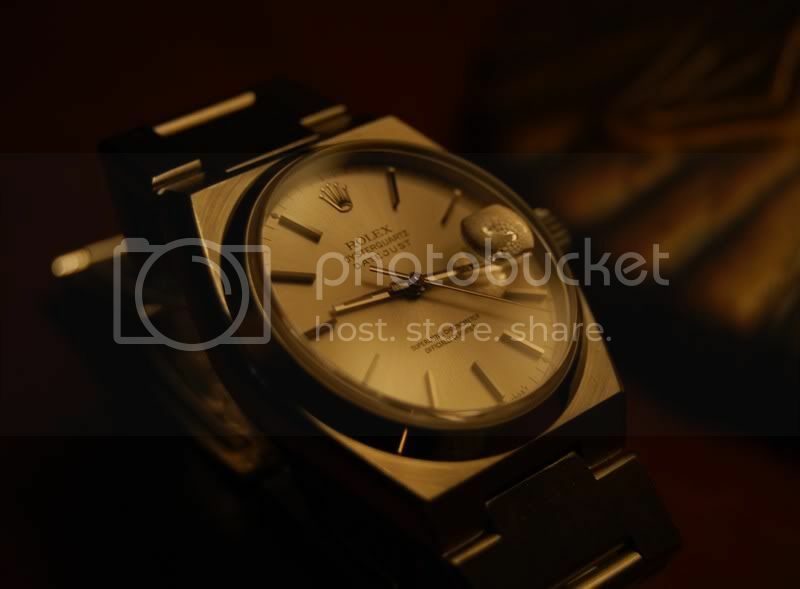 get your self a Gallery loaded as I will be starting a competition this week to win a nice watch. Hi Ben, good to see you over here.